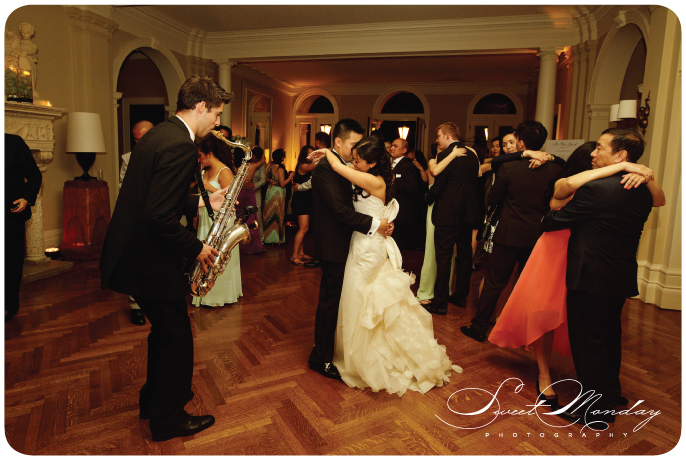 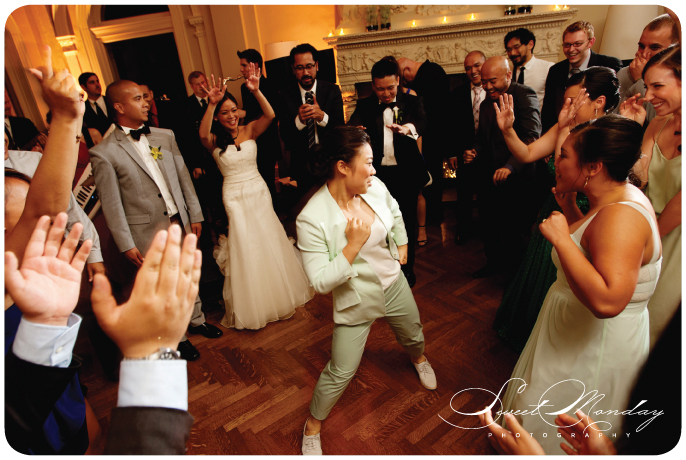 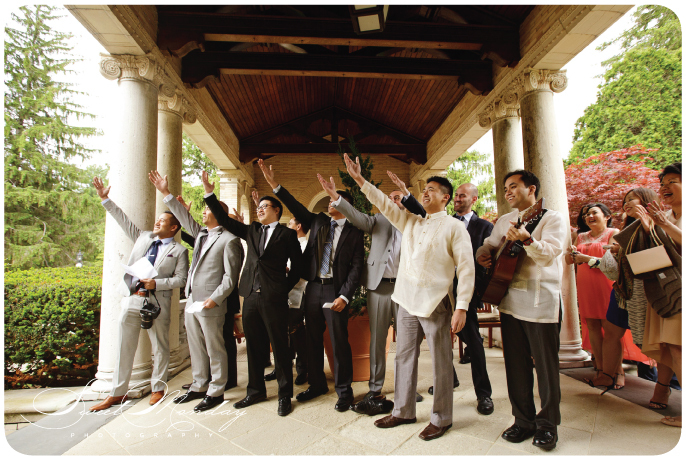 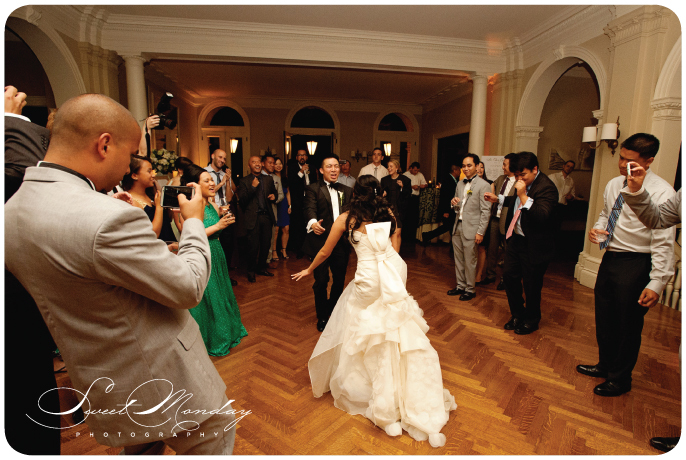 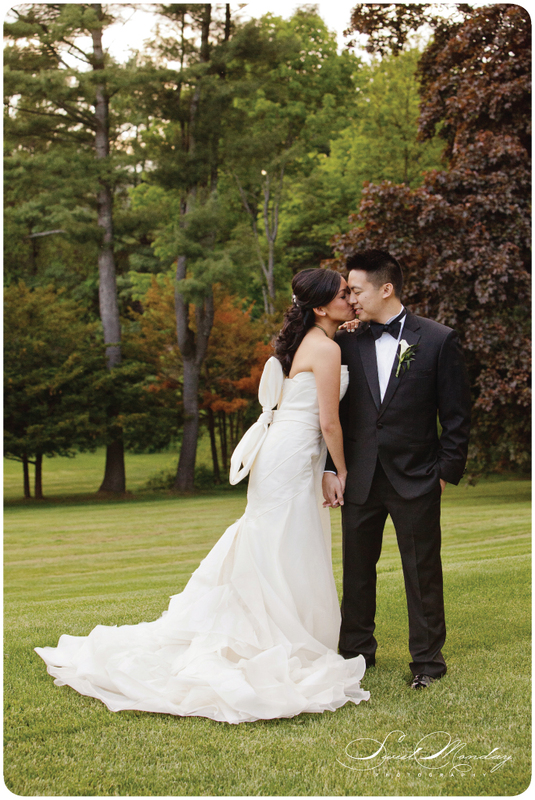 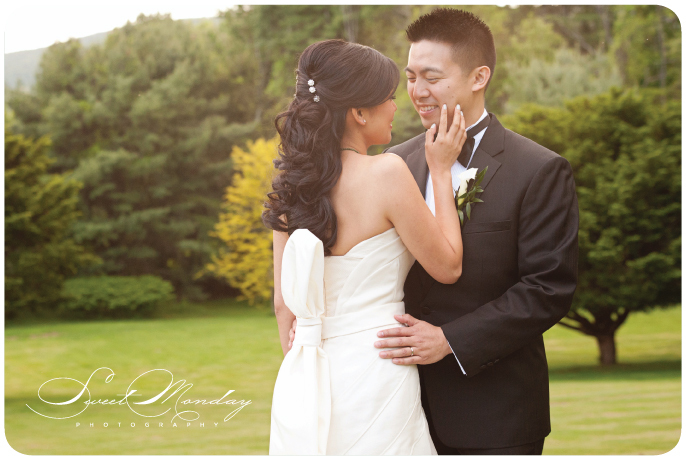 Brian and Fanny’s wedding featuring FreeStyle took place in May at the Wheatleigh Hotel, right when Berkshires were in full bloom! 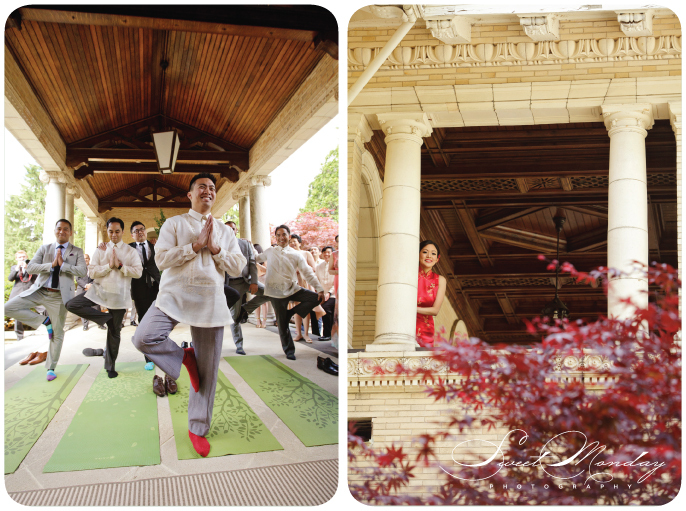 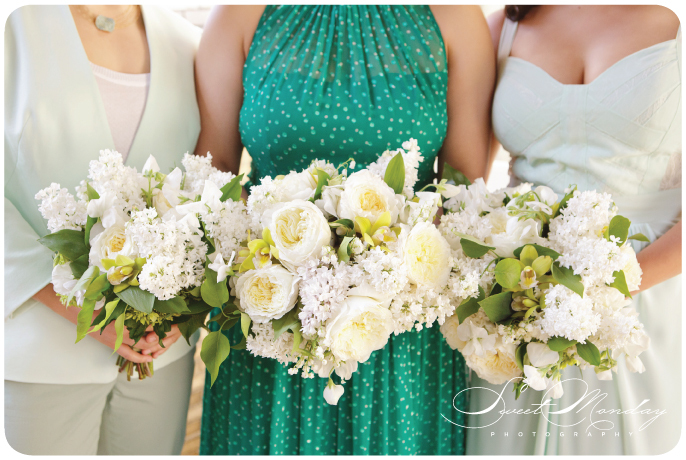 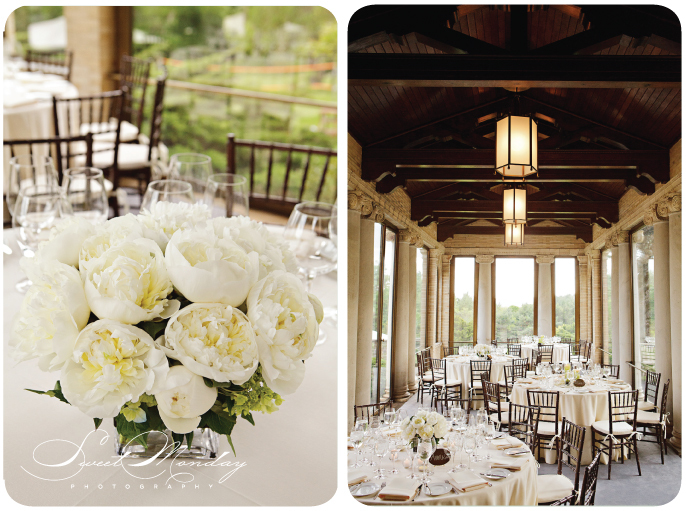 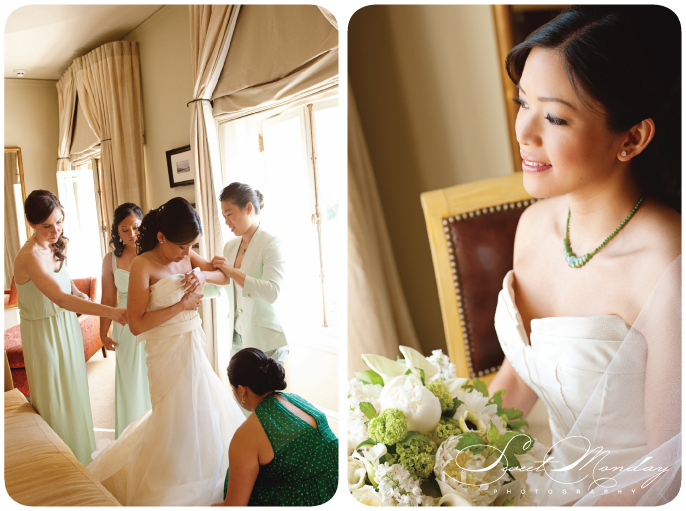 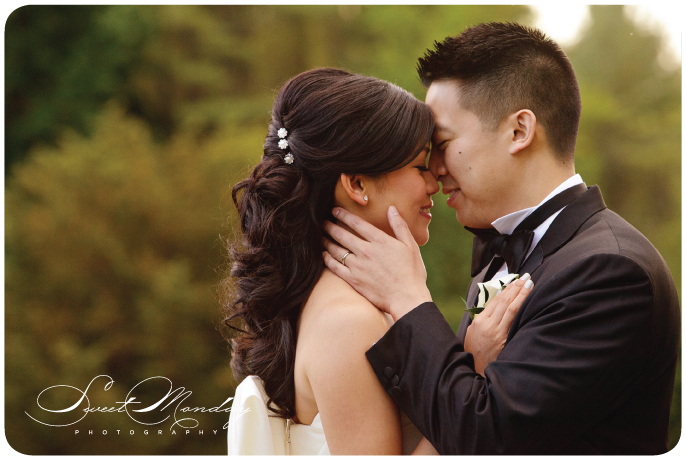 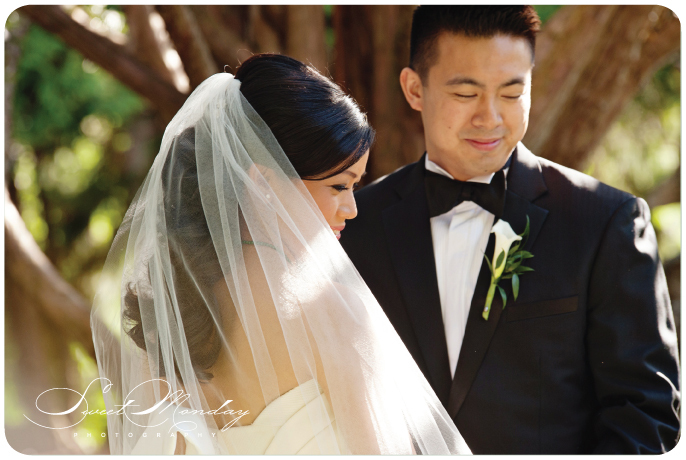 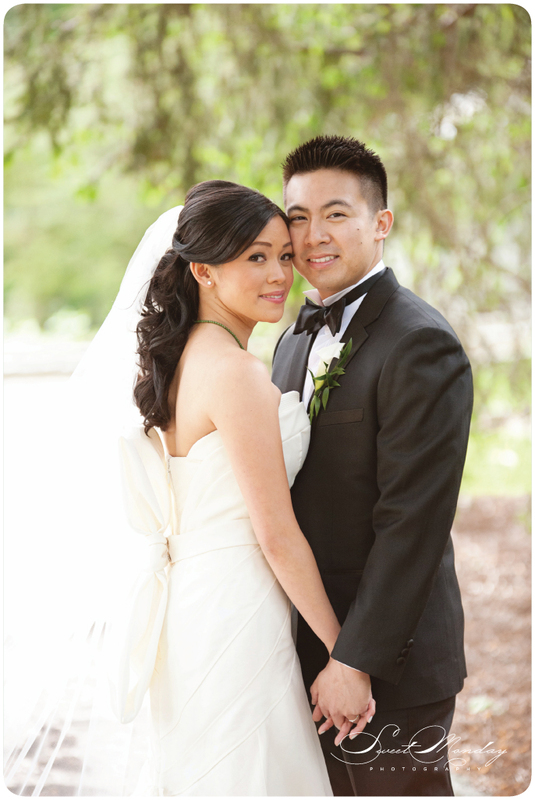 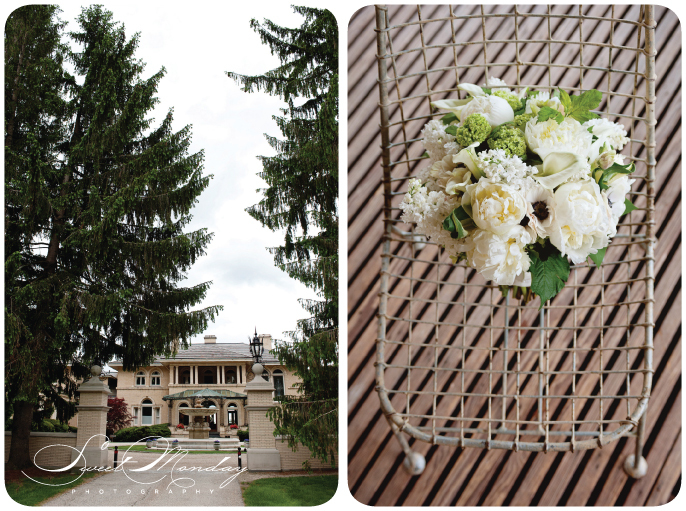 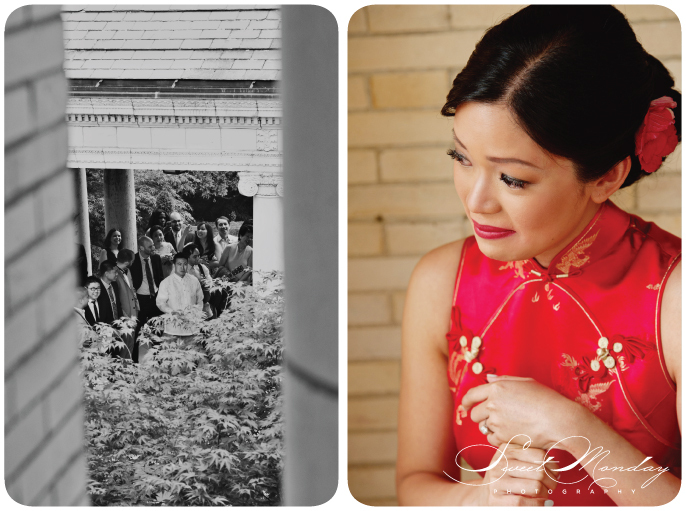 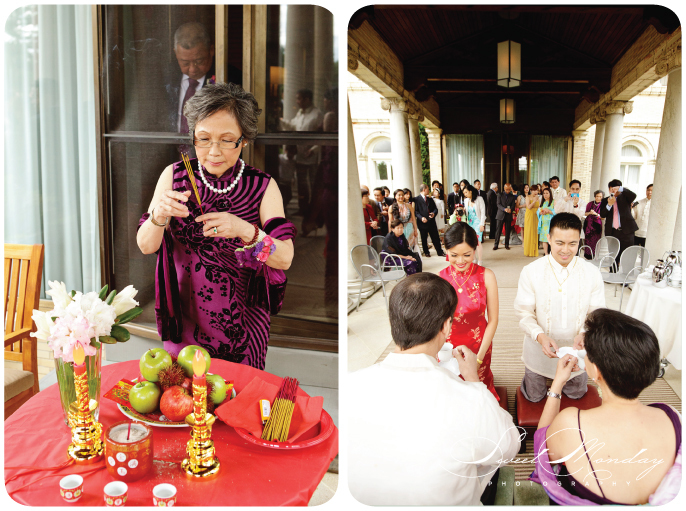 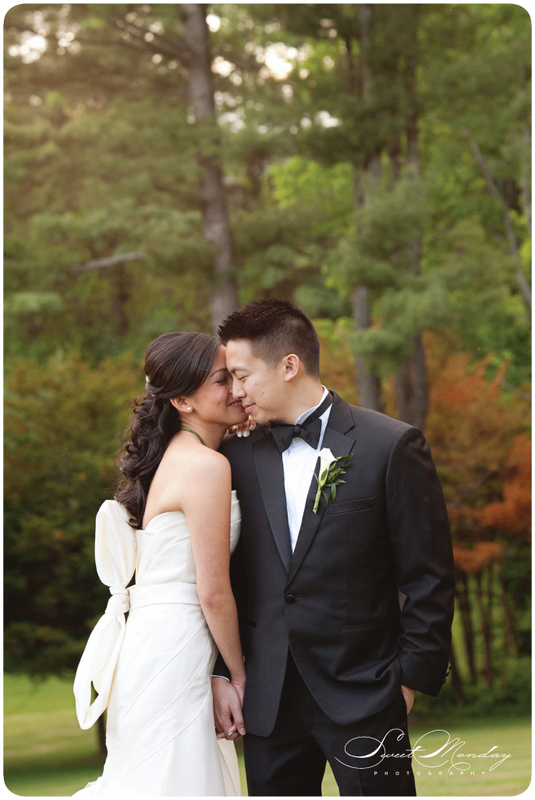 The spring wedding was blossoming with gorgeous green foliage and divine floral arrangements. 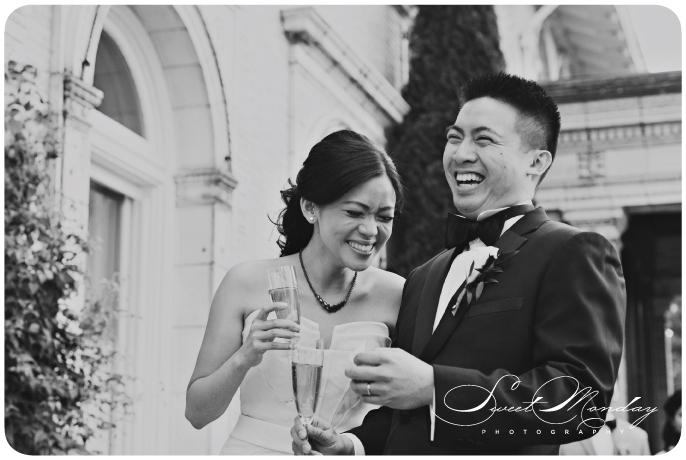 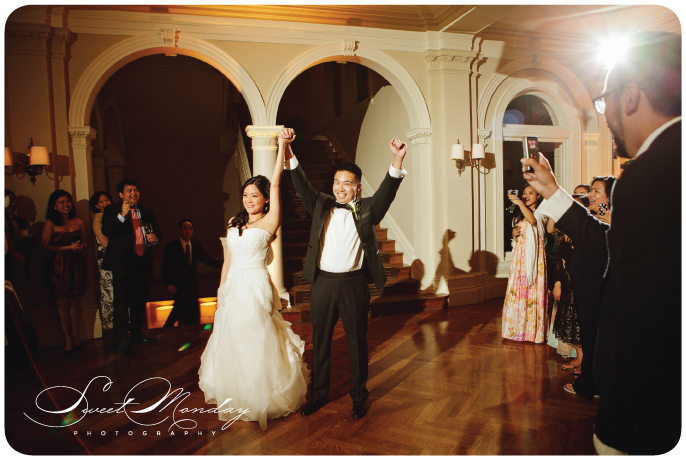 But the best elements on display were the couple and their guests’ megawatt smiles. 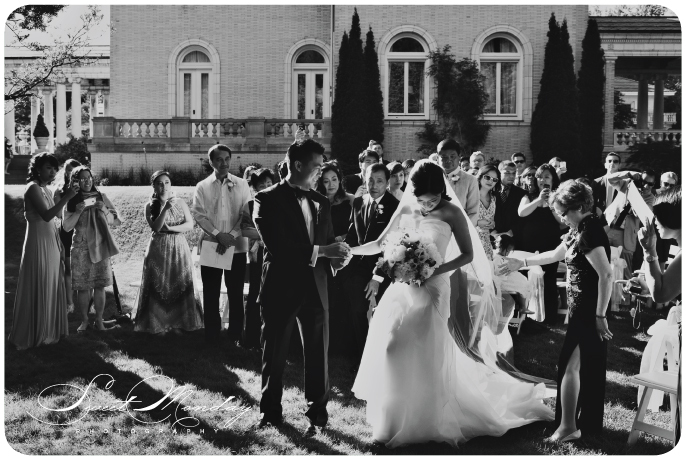 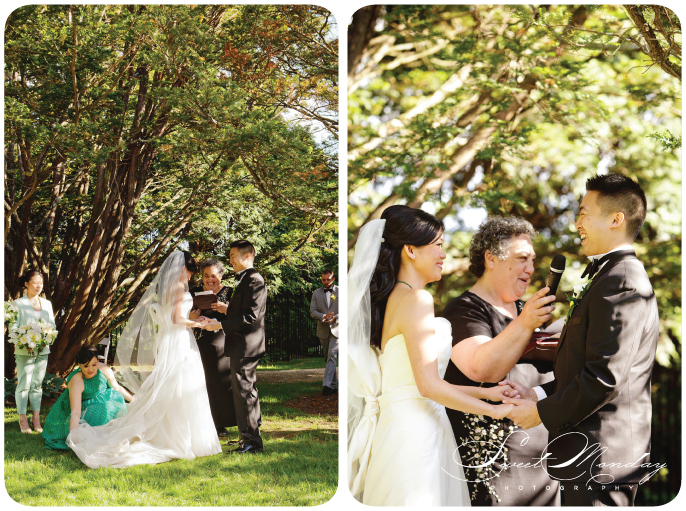 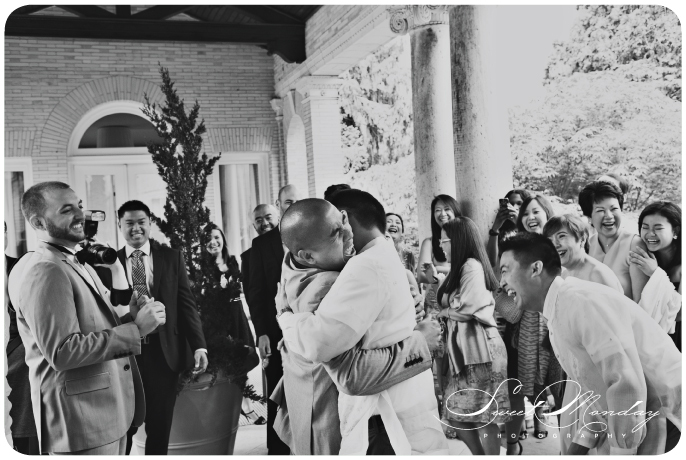 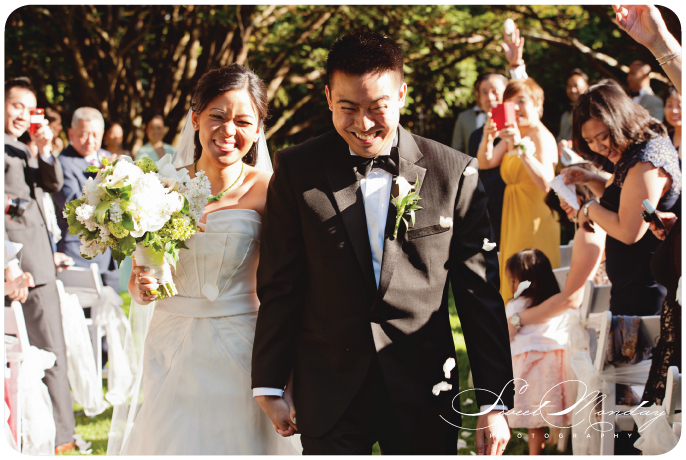 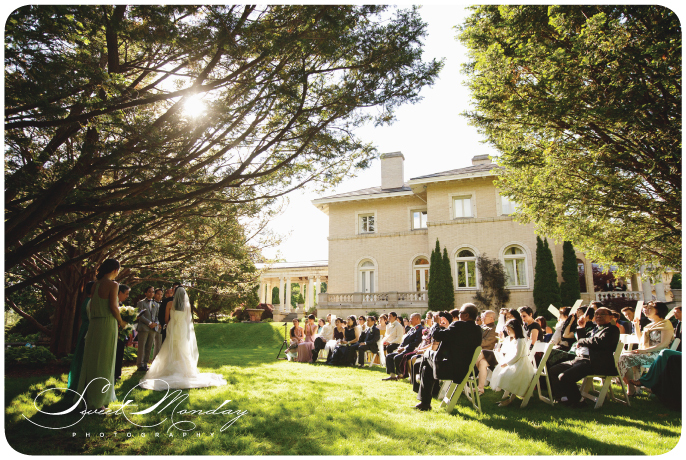 After Fanny walked down the grassy aisle, the couple said their “I Dos” under a billowing tree. 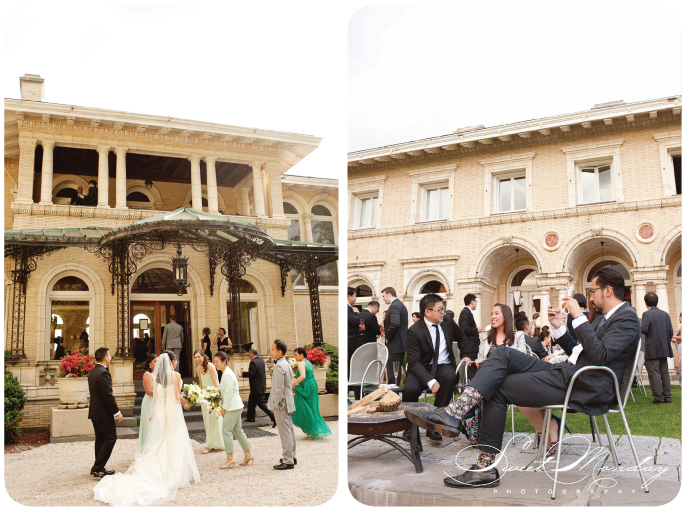 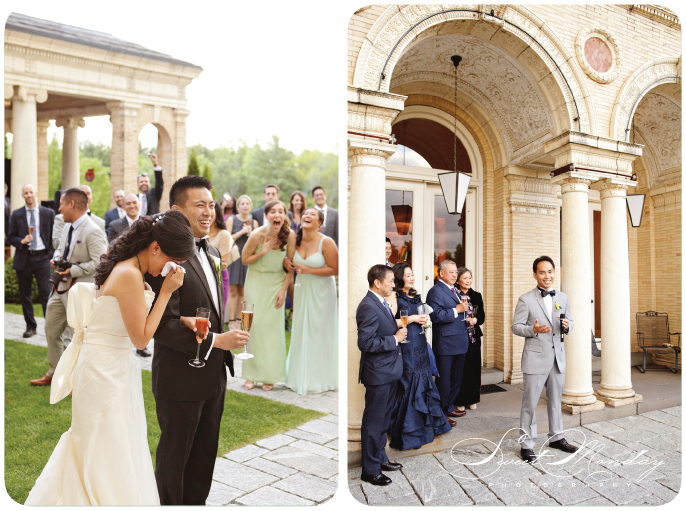 The couple joined guests for a champagne toast on the Florentine palazzo and posed for photos atop a Berkshire knoll overlooking mountains and lake. 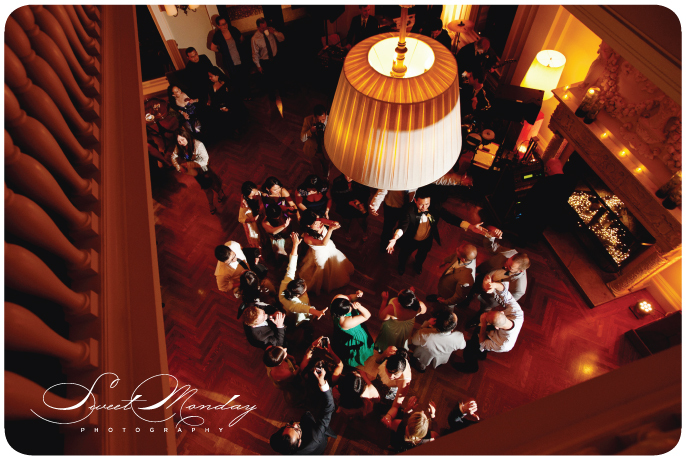 But it didn’t stop there, and the party climbed a staircase lit by brilliant Tiffany windows leading to the Great Hall for an over-the-top dance party with FreeStyle! 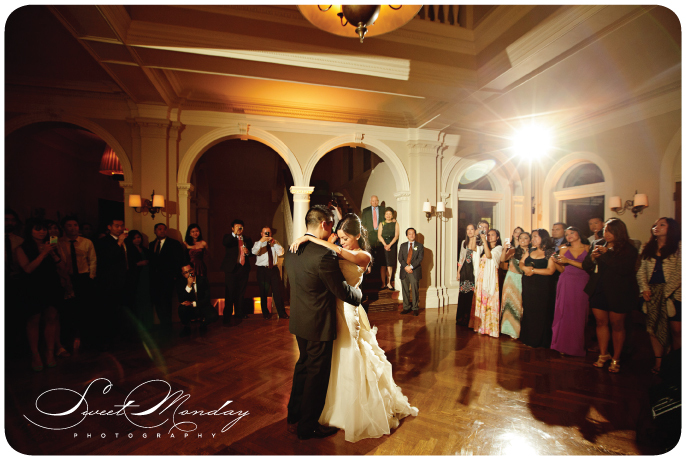 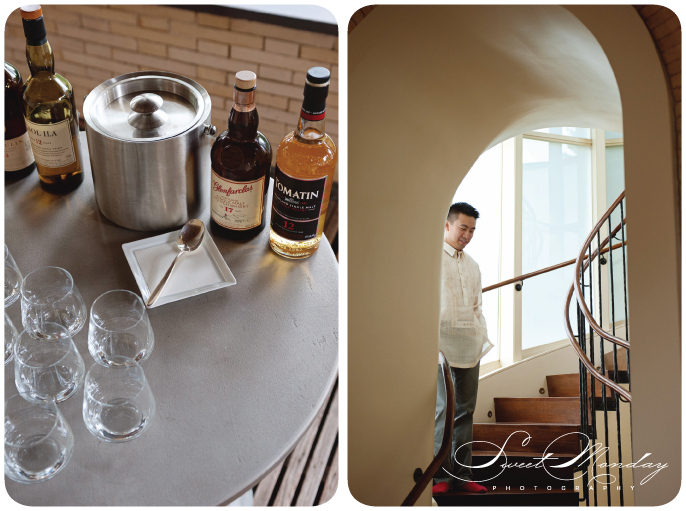 Check out all of Sweet Monday Photography‘s luminous photos in the gallery below.